Rui Sheng obtained her PhD in photovoltaic and renewable energy engineering at the University of New South Wales. 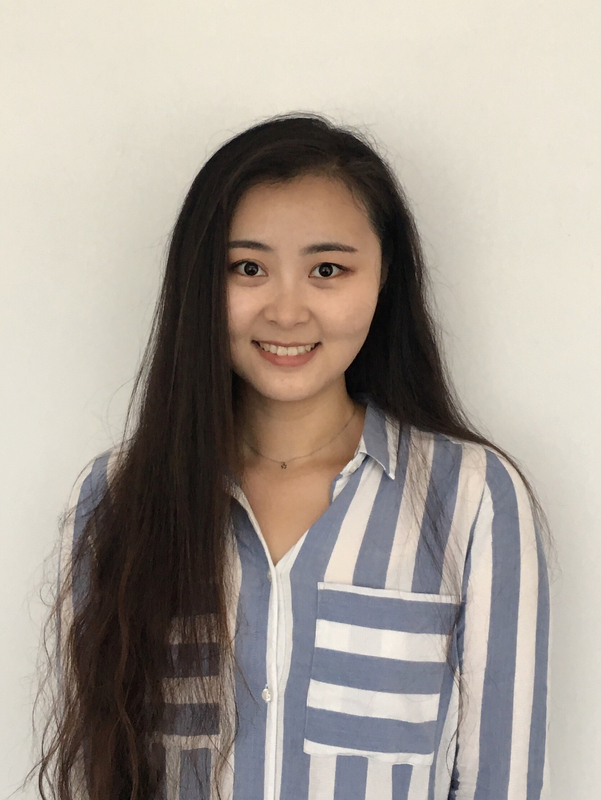 Her doctoral work focused on the characterization and fabrication of perovskite solar cell, especially the large bandgaps cells and their tandem application. She joined Microquanta Semiconductor after graduating. The company currently holding the world record of perovskite mini-module of 17.4%.